Polarr has a text tool that allows you to quickly add text and shapes to your photos. There's a lot of customization available in the text editing tool, so here is a quick overview of what you can do with it. We can use the text tool to add text, shapes, and dividers to a photo. Choose from a variety of fonts and customizations to add text to your images. As of version 5.2.0, you can import your own custom fonts into Polarr. We include a mix of shapes that you can add to your photos. Once you add a shape to your photo, you can change a variety of its characteristics including size, angle, color, and more. In Polarr, we include a mix of shapes that you can use your image. A great use would be as a background for some text. Dividers are a neat way to separate text in your image. We provide you with a bunch of different dividers to use in Polarr. 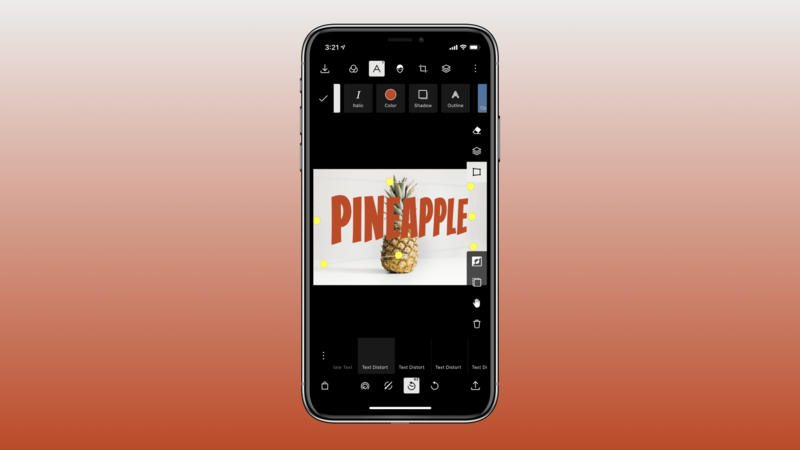 You can change a variety of properties for the items above once you add them to your image. For example, just select text after adding it to your photo to change the font, size, or letter spacing. Play around with the text tool to get really creative with your graphic design.